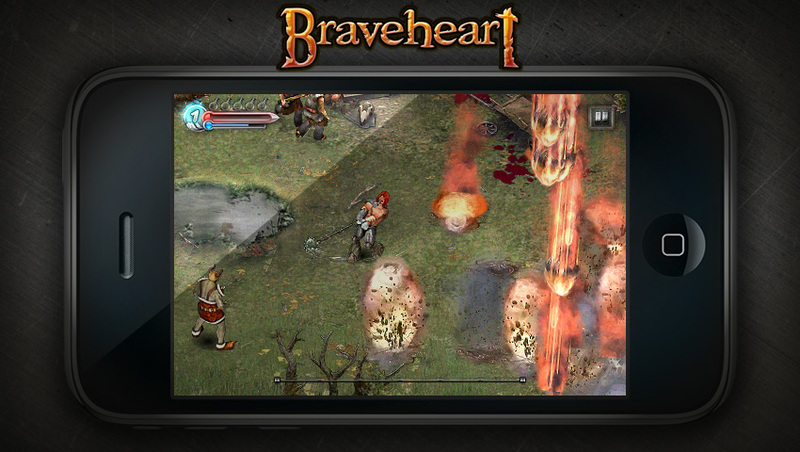 No... not that Braveheart. 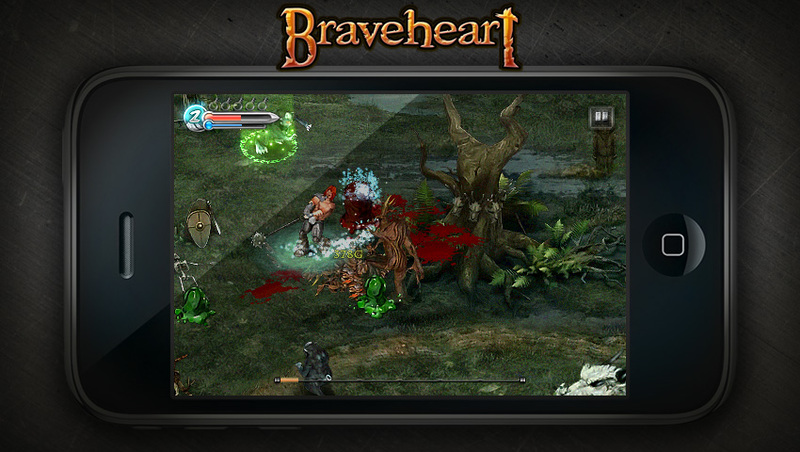 This one is waaay more conducive to a video game. 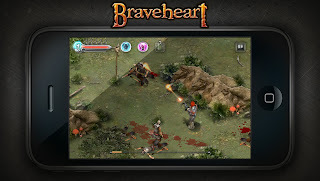 You play as the young Sir Richard, sent by the king on a quest to find the Holy grail- which basically entails fighting a bunch of monsters until you find the big, bad, Dragon at the end guarding your prize. 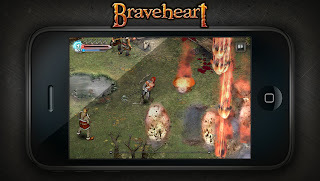 Structure-wise, Braveheart is an action/RPG that looks to have all the trimmings. Lots of weapons, spells, and loot are there to collect along your way in this very visually appealing little game. 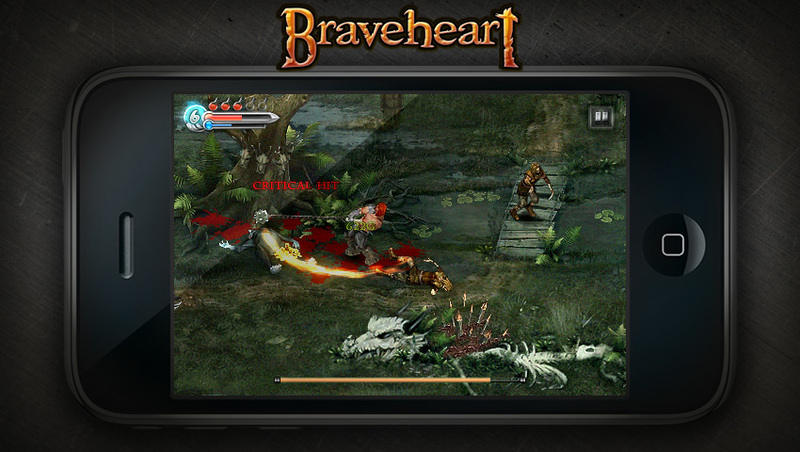 It's actually got a pretty good pedigee as well. 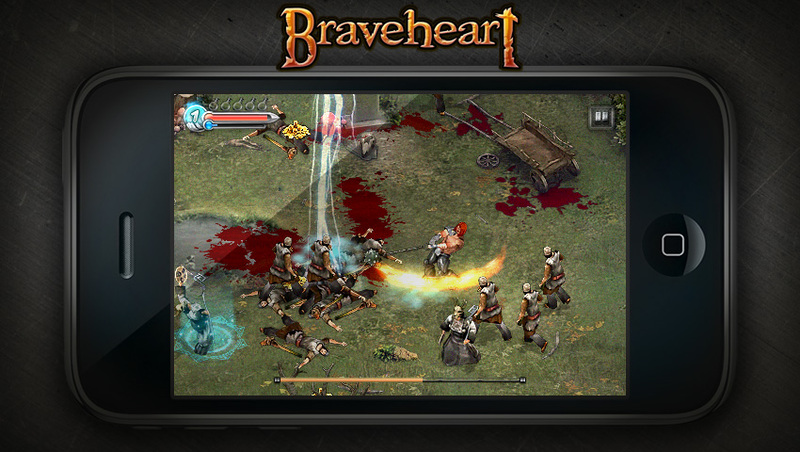 The game was developed by Gaijin Entertainment. Don't know who they are? 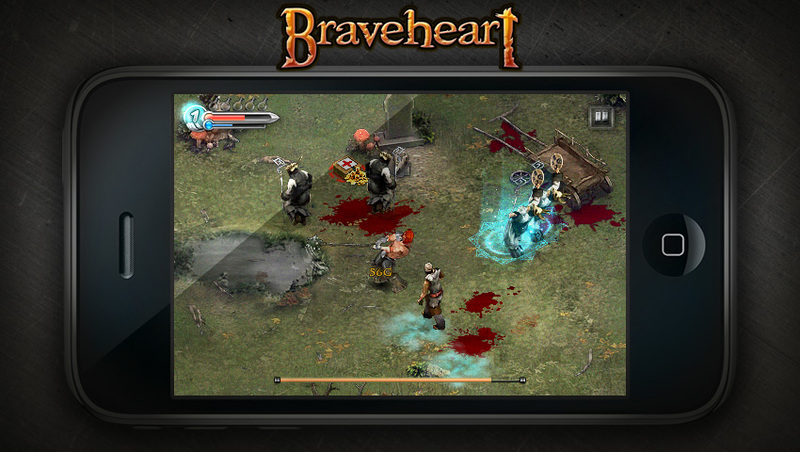 They produced one of the best FPS's in the App store- Modern Combat: Sandstorm. 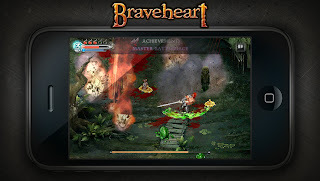 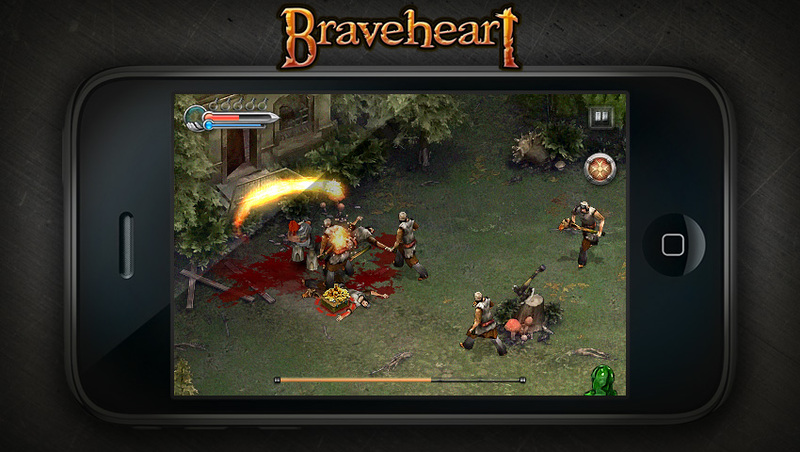 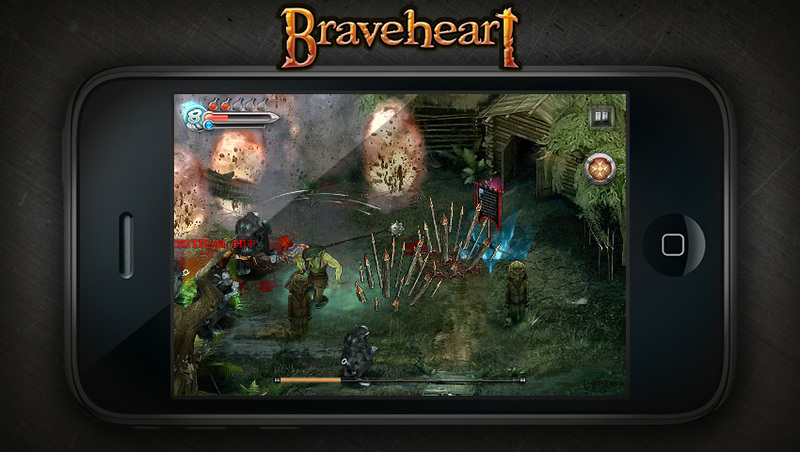 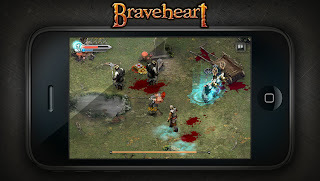 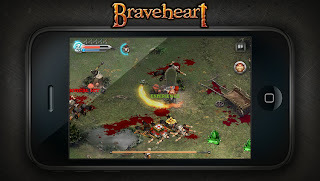 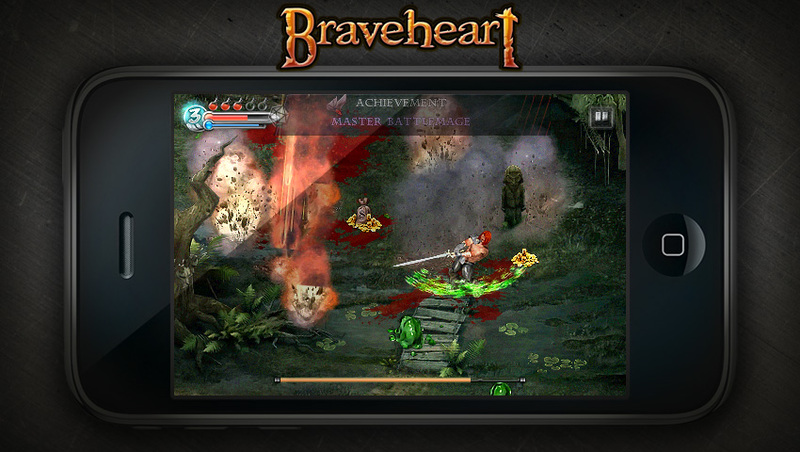 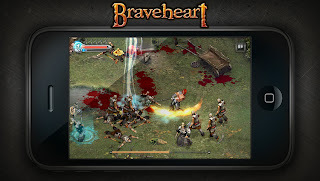 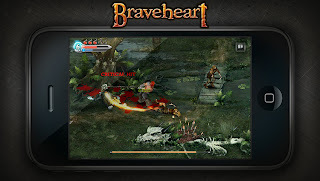 Edit: I've just been told that Braveheart will have Gamecenter support built in and there will be two different price points for the game - iPad and iPhone/iPod Touch -with two different flavors of price. 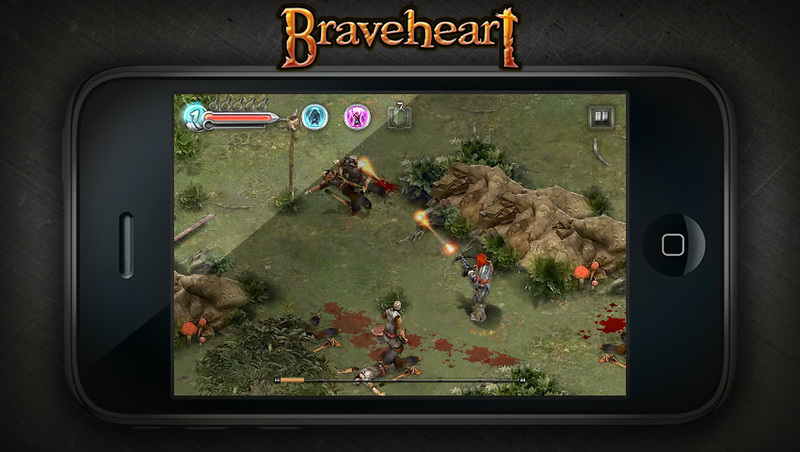 Presumably the iPad version will be HD as well.